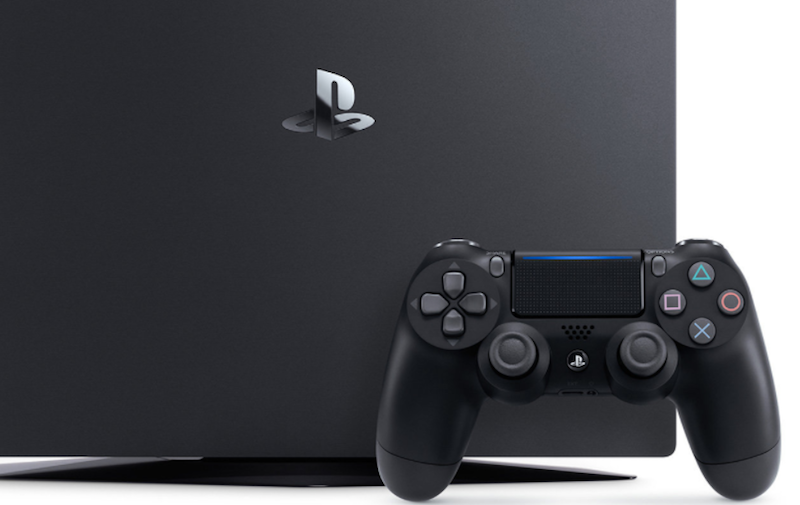 After hitting the 60.4 million mark this June, Sony has now sold over 70.6 million PlayStation 4 consoles globally as of December 3. The PlayStation 4 originally launched on November 15, 2013 in North America and later that same month in PAL territories. It went on sale in Japan the following February. Sony launched a revamped slimmer model as well as the 4K-friendly PlayStation 4 Pro in September 2016 as well. SAN MATEO, Calif., Dec. 7, 2017 /PRNewswire/ — Sony Interactive Entertainment (SIE) today announced new sales milestones for PlayStation®4 (PS4™) computer entertainment system, PlayStation®VR (PS VR) virtual reality system, and PS4 and PS VR games.